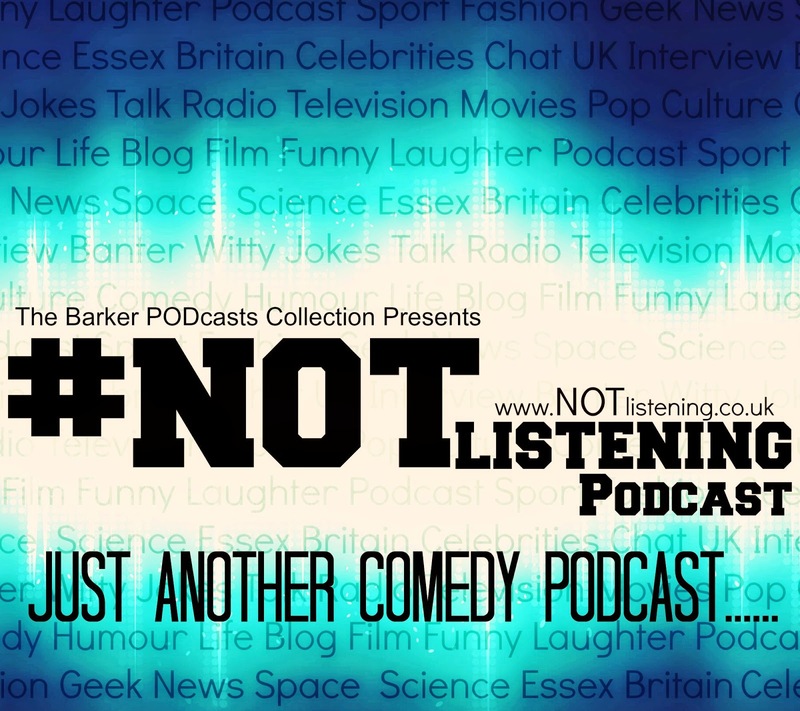 Sometimes in the podcasts we sit down and tal about things we never thought we would. Show notes go out the window and nonsensical ramblings ensue. 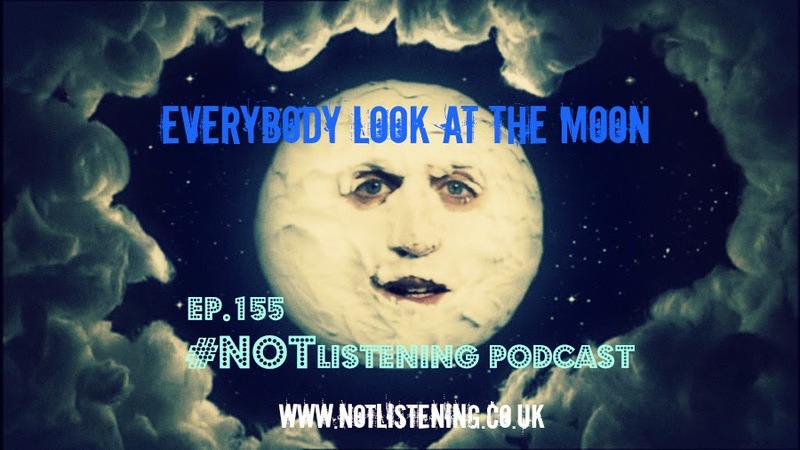 In this Episode | #NOTlistening Podcast Ep.155- Everybody Look at the Moon | we decide to discuss The Moon from The Mighty Boosh and Children's TV. Also we have a lengthy discussion about many films that haven't aged and films that have aged pretty badly. Listen in and think about films that you think have aged very quickly. Including the ones that were only made a few years ago.